This excerpt is a cornerstone in the philosophy of Fort Collins, Colorado based Casual Turtle Campers. Its founder, Peter Pavlowich, was on a trip in Colorado in 2010 when he noticed a bevvy of truck campers that lacked any kind of style. 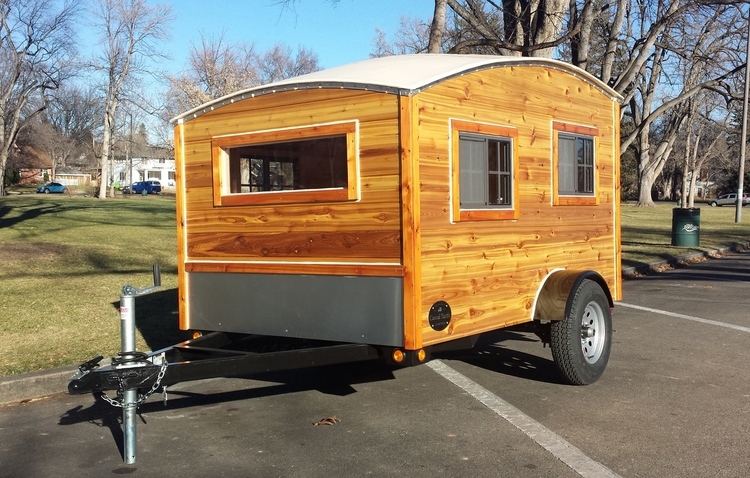 Over the next few years, he put his Wood Construction and Design degree from the University of Idaho to good use and two years ago built his first prototype truck camper. After it received positive reviews, Peter formed Casual Turtle Campers LLC in the summer of 2013. 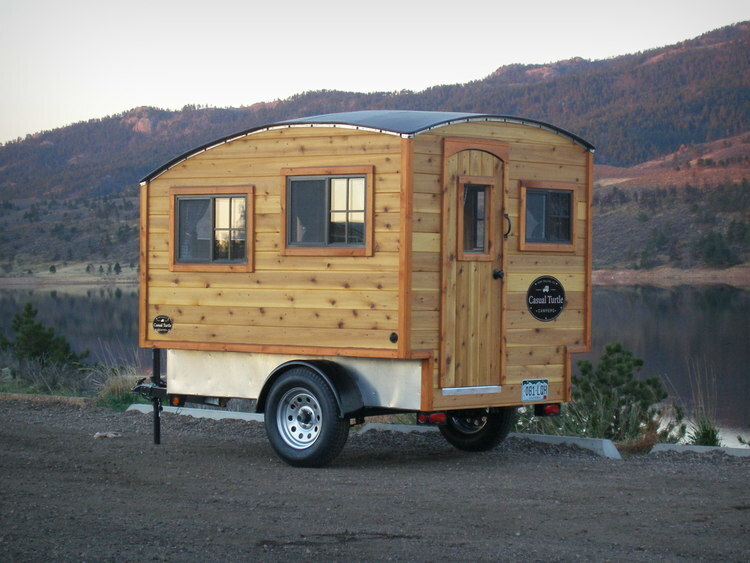 As word of the Casual Turtle truck campers got out, Peter learned of interest in a similar style, but in a trailer. “I began to hear from enough people asking about small towable units in the same style as my slide-in truck camper designs. Then in the spring of 2014, I decided to put together my first Terrapin design. 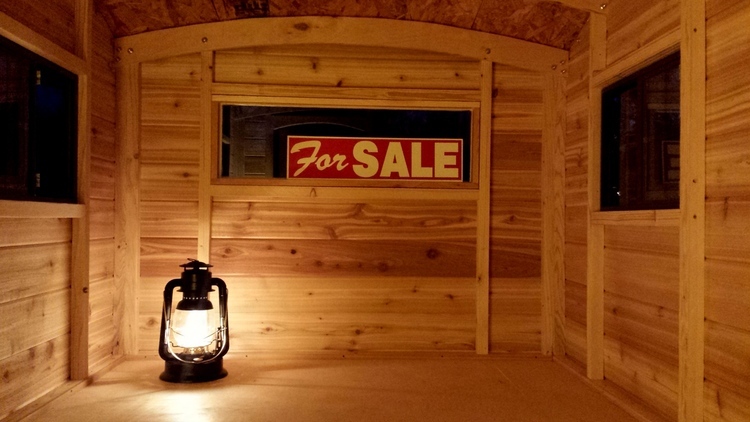 It wasn’t long before I had orders for two more, and then in the fall I decided to build an even smaller, simpler trailer model – the Hatchling. Trailers are a little bit easier to sell it seems, and they can be marketed to a wider audience”, Peter tells us. The Terrapin is stoutly built as well. Although just 1360 lbs, it sits on a 3500 lbs axle and 15″ wheels with a frame that’s professionally sprayed with Reflex truck bed liner undercoating. The cabin itself is built to withstand chilly Colorado weather with a fully insulated floor, walls, and roof. The Hatchling checks in at 840 lbs with a 3500 lbs axle and 2,000 lbs leaf springs with 13″ wheels. 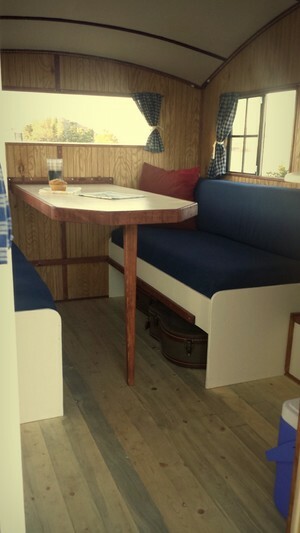 The overall length is 12’2″, and the interior dimensions are 92.5″ x 56.25″ and 56″ interior headroom. The roof is a fully-adhered ivory colored TPO roofing membrane. The bottom side is constructed of a PVC membrane. 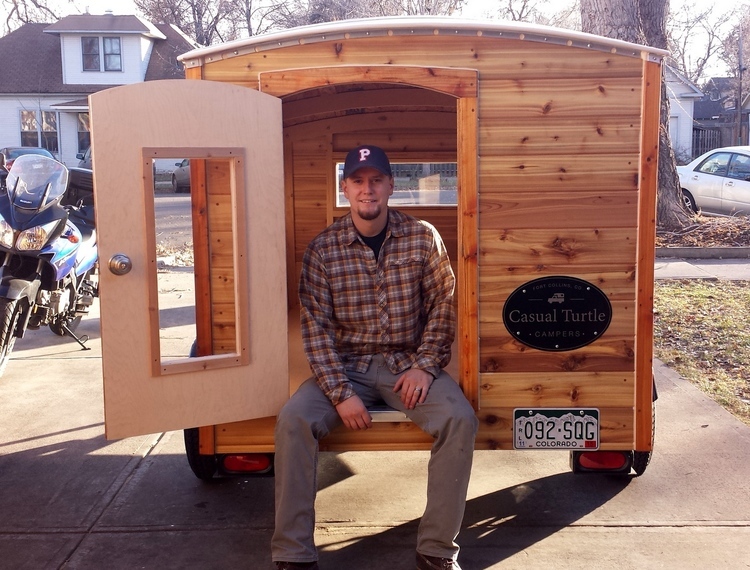 To learn more about Casual Turtle Campers and contact Peter about building one for you, visit their website at http://casualturtlecampers.com. As most of the country finds itself in typical January cold temps, many RV shows are going on this weekend throughout the country. Here’s a listing of those you can attend this weekend and collect those coveted brochures, surely helping pass the time and get us all closer to hitching up for the 2015 camping season.